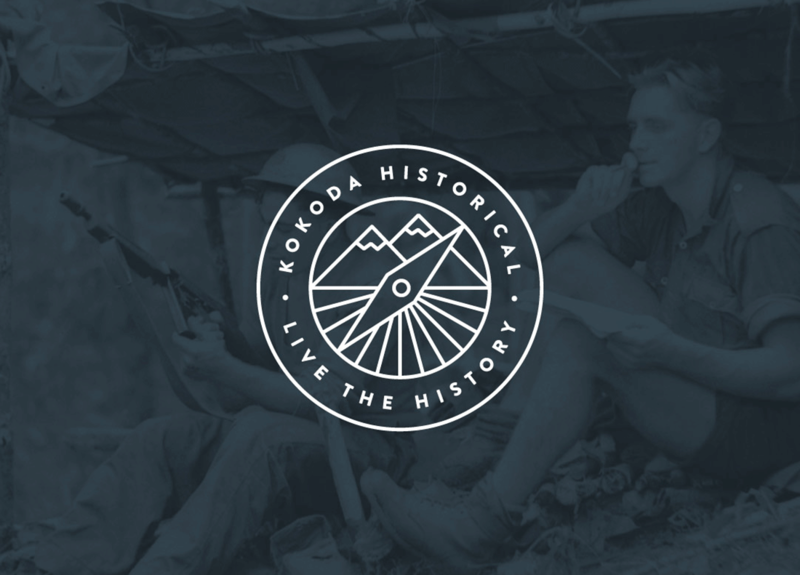 Kokoda Historical operate historical guided tours of First and Second World War battlefields and places of cultural significance in Papua New Guinea. 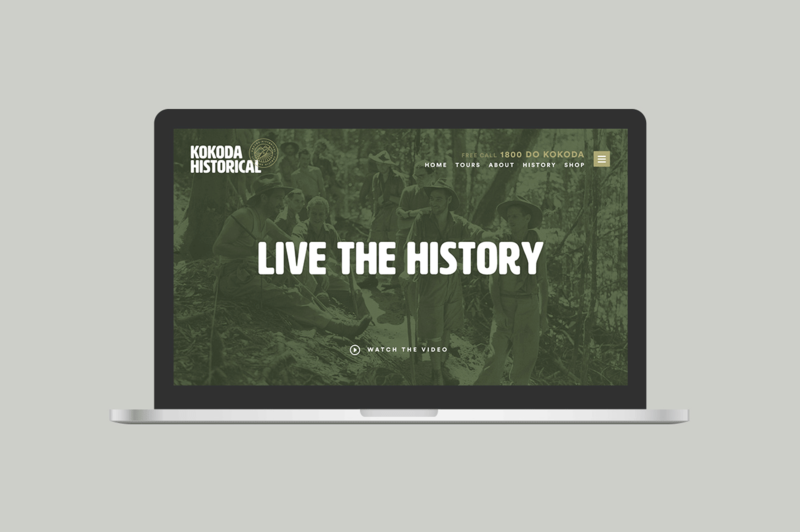 The team at Kokoda Historical came to Spicy Web with a desire to completely overhaul their brand and online presence, to better compete with their fast-moving competitors. With their primary point of difference being a focus on the historical aspects of the tours (founder and tour guide David is a qualified Historian), we ensured throughout the branding and website to find a balance between modern and heritage, giving them a strong foothold in the market. A contemporary website was built on Craft CMS allowing the client to maintain and update the content and images on an ongoing basis.